22 April 2015, Comments Comments Off on The King’s New Mane? NBA Superstar LeBron James has donned a headband throughout his entire career, but after ditching it in the second quarter of a March 7th game against the Phoenix Suns, the headband has remained noticeably absent. This has caused many to wonder why after so many years the four-time MVP decided to get rid of the accessory. Was it affecting his play? Was it uncomfortable? Or did he just want a different look? One theory out there is that he had a hair transplant last season and the hair has now grown in. He liked the results of the procedure so much that he wanted to show it off, thus getting rid of the headband. LeBron James after he ditched his headband. 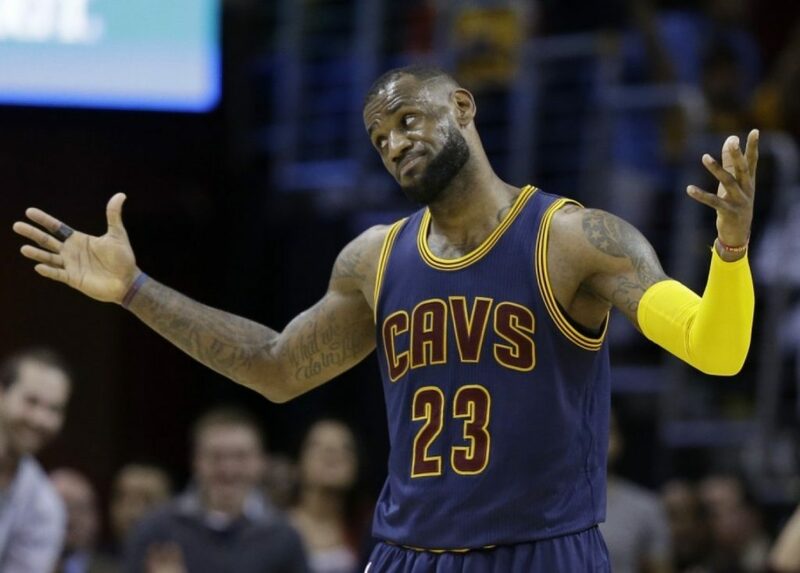 For years, LeBron’s hairline, or lack thereof, has been regularly joked about and many believe that’s the reason he wore it in the first place. The headband was a way for him to cover up and camouflage his hair loss. In recent years, his hairline continued to recede considerably and something needed to be done about it. Either go the route of Michael Jordan and shave it off completely, or restore it permanently with a hair transplant. 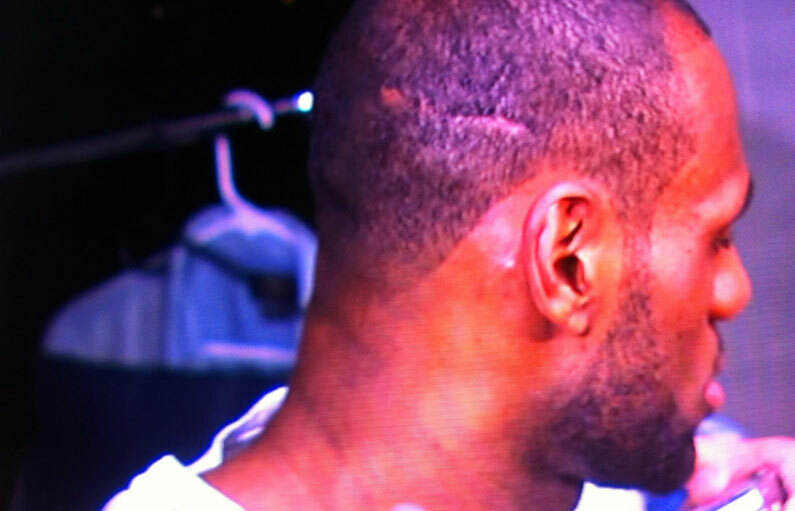 The back of LeBron’s head showing a noticeable scar. Recent photos of the back of his head may further support the theory that he had a hair transplant. The back right side of his head clearly shows a linear scar, this is usually where the donor hair is taken from and is a telltale sign of a follicular unit transplant (although usually not as easily detectable). With the procedure being a gradual process it is also quite simple to hide that it was done (the full results may not be seen until about 8-12 months after). Whatever you choose to believe, his team the Cleveland Cavaliers look prepared for a deep playoff run. So it looks like we’ll be seeing a lot of the new headband-less James.